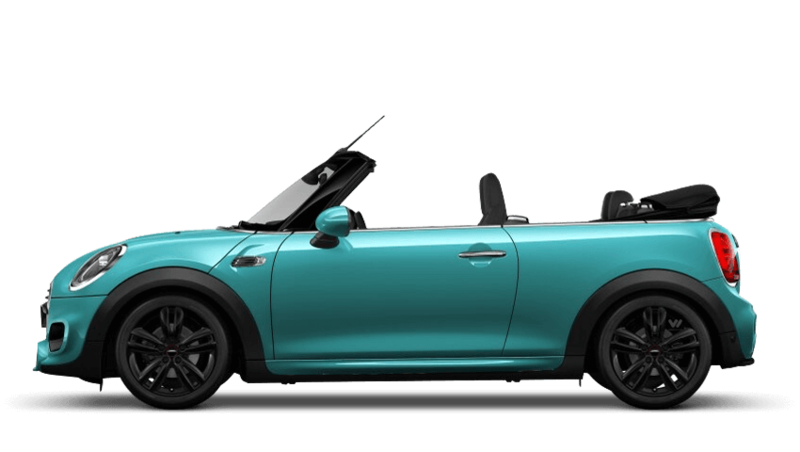 Discover the new Mini models available from Chandlers MINI Hailsham. 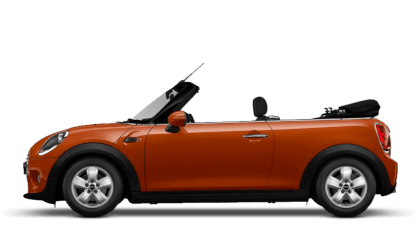 Explore the nearly new and used cars available at Chandlers MINI Hailsham. % of Chandlers MINI Hailsham customers would recommend them to a friend. 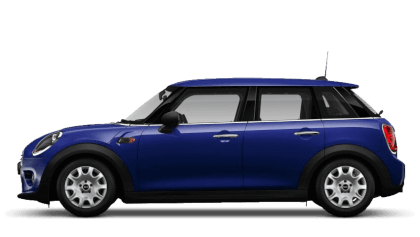 The experience at Chandlers MINI Hailsham was great, Jake was very helpful and explained everything thoroughly. My mum and myself were assisted by Sam at Chandlers who was extremely helpful in assisting us and explaining everything. The service from first looking at cars to buying and collecting was excellent and we will definitely be recommending Sam to anyone who is looking to purchase a car. Great choice of vehicles, great staff. I'd endorse Chandlers MINI Hailsham because Jake’s attitude from my first contact was fantastic and extremely professional. I was pleased with Chandlers MINI Hailsham and would recommend them because Sam, the salesman was so helpful from start to finish. All round great guy made the experience of getting in a new car extremely easy and enjoyable. We are located in the heart of East Sussex just north of Eastbourne, Polegate and Willingdon. 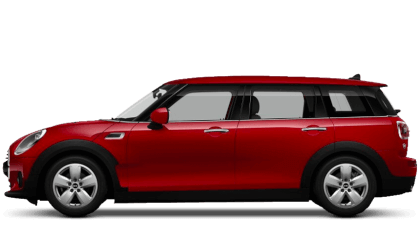 Dedicated to serving a vast area across East Sussex and Kent the Chandlers MINI team have developed a loyal following which continues to grow year after year. 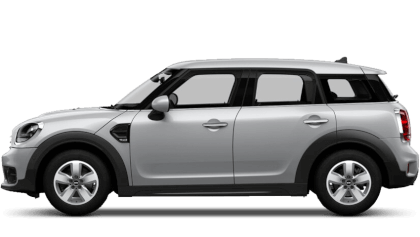 With an experienced MINI Manager and a team commited to delivering exceptional customer service you will find Chandlers Hailsham calm, attentive and cheerful. You are sure to greeted with a smile, a smell of freshly baked cookies (a must try!) and be made to feel welcome the moment you step through the door. Tom Buckley our MINI Brand Manager at Chandlers Hailsham has a great understanding of all things MINI. 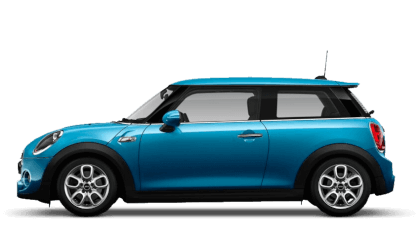 You will always find an exciting range of New and Cherished MINI's in stock ready to drive away as he prides himself in the quality of his display. 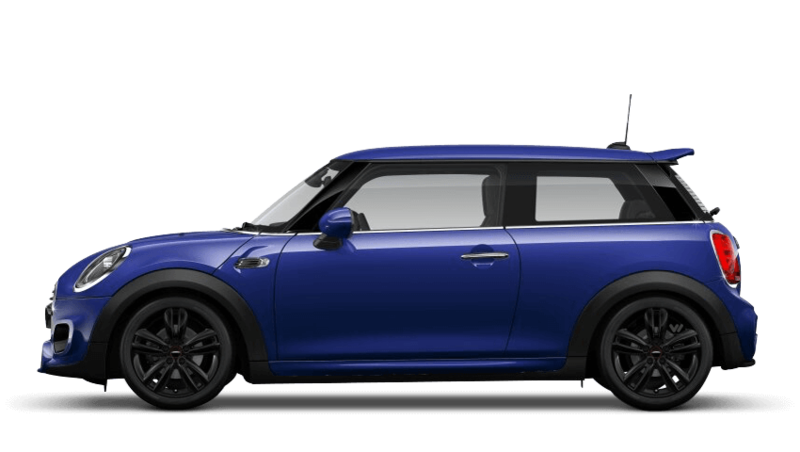 So if you are looking to set off on your journey through the exciting world of MINI, use Chandlers Hailsham for a dedicated team with a great selection of MINI's and a freshly baked cookie to go with your coffee.